Toaster Productions is a startup company that calls twofour54 home. It is a one stop shop that offers both technical and creative solutions for any film production. Toaster specializes in content creation for multiple platforms! 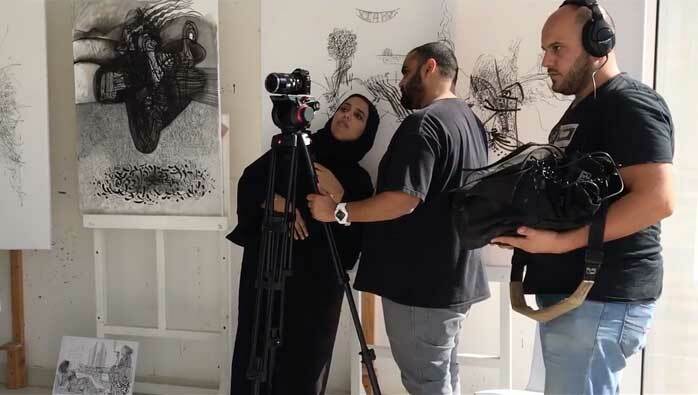 The company is owned by an Emirati Woman, Afra Almarar, who works on many TV programs as an Executive Producer. We are a tax-free media zone located at the heart of one of the fastest growing media markets in the world with an easy licensing, 100% company ownership in a stable, tax-free environment. A place where some of the biggest names in the industry call home and the perfect location for your business, big or small, to thrive and prosper. For more information, please download our brochure or visit our website at twofour54.com.